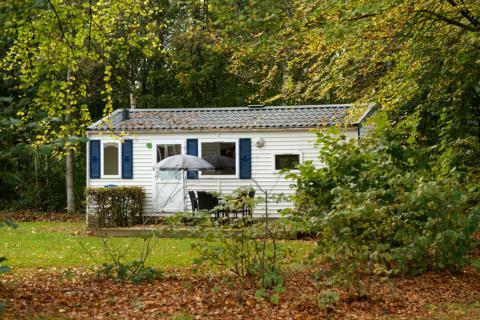 Vakantiepark Dierenbos in Vinkel - the best offers! This price applies to 5-person cottage Fazant, with the arrival as 11 June 2019, 3 Nights. 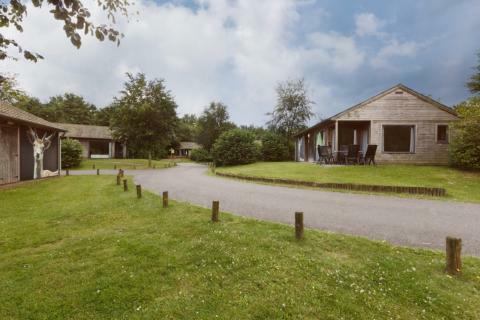 This price applies to 6-person cottage Das, with the arrival as 11 June 2019, 3 Nights. 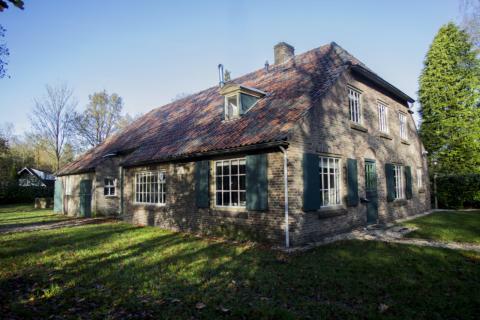 This price applies to 6-person cottage Damhert, with the arrival as 6 May 2019, 4 Nights. 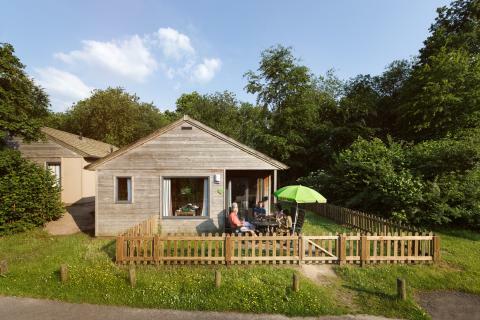 This price applies to 6-person cottage Damhert Kids, with the arrival as 13 May 2019, 4 Nights. 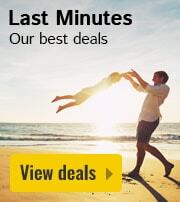 This price applies to 4-person holiday house Boomhut Koekoek, with the arrival as 6 May 2019, 4 Nights. 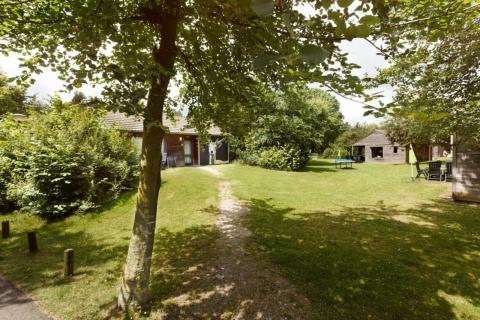 This holiday park features newly renovated cottages in the middle of nature. Enjoy the green surroundings, the friendly forest animals and the spacious accommodations. 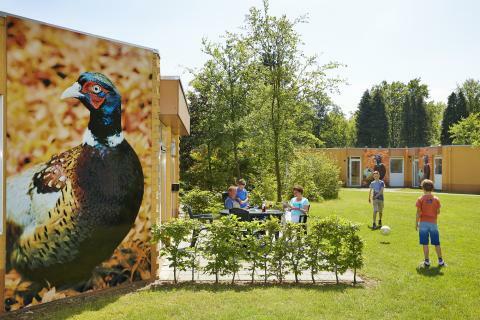 At this park, guests will be pampered and animals play a leading role. 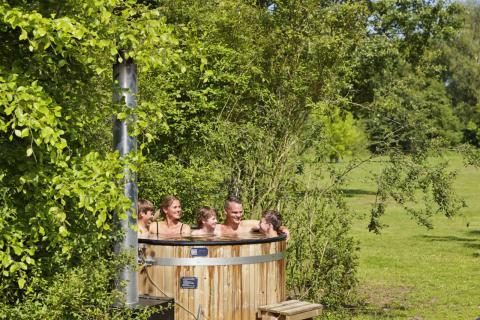 Vakantiepark Dierenbos is a paradise for water lovers and animals lovers alike! Enjoy the indoor subtropical swimming pool with water slide and jet stream, the outdoor pool (open between May and August) and the swimming lake. The park also offers a bicycle rental service, entertainment programmes for adults and children, as well as mini-golf, tennis courts, a supermarket, bowling alleys and a playground. 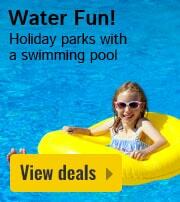 When booking at this holiday park, you will receive one AttractionPass per person. The AttractionPass offers free and unlimited admission to the following theme parks: Beekse Bergen Safari Park, Playland Beekse Bergen, Animal Kingdom in Mierlo, Aviodrome theme park in Lelystad, Aqua Zoo Friesland and Zoo Park Overloon. NB. Access to the 6 theme parks applies only if the relevant day attraction is open. During the school holidays, an enthusiastic entertaiment team is on hand to organise fun activities for all ages. 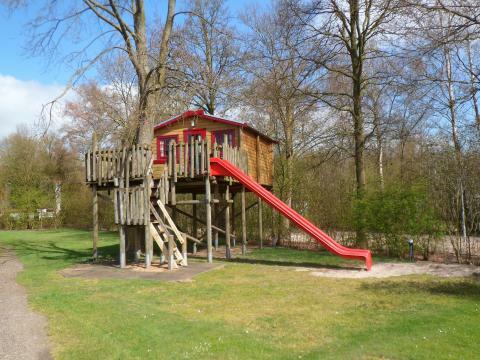 At the playground they can enjoy themselves on the climbing tower, the family slide and other playground equipment. At the petting zoo, the kids can get acquainted with piglets, chickens and horses. There are several animal enclosures scattered around the park with deer, squirrels and alpacas in the mix! Worn out after a day packed with fun activities? 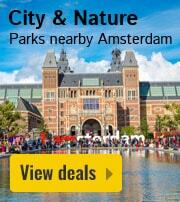 Then enjoy a relaxing dinner at Vakantiepark Dierenbos. In the central building, you will find a restaurant with a specially equipped children’s corner, a sunny terrace overlooking the sports facilities, a bar with pool table and sports on the big screen. For a quick bite, you can go to the snack bar. You can also relax in the lounge area, or go to the supermarket and prepare a tasty meal in your cottage! In addition to the 6 theme parks, there are plenty of fun activities in the area. The Tilburg Fair is help annually for a 10 day duration. 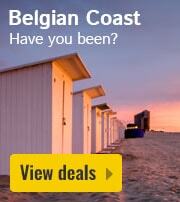 It’s the largest fair in Benelux and is well worth a visit! Besides Tilburg, the surrounding cities are also recommended: Den Bosch, Eindhoven, Breda and the fortified town of Heusden. Surprise the kids with a trip to the magical world of the Efteling, a theme park nearby. 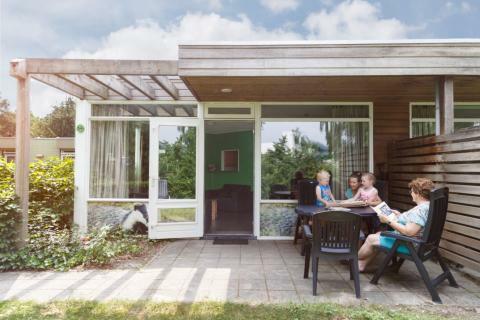 When you book at this holiday park, you will receive the Attraction Pass, providing free and unlimited access to 6 attractions: Beekse Bergen, Playland Beekse Bergen, Animal Kingdom in Mierlo, Aviodrome Lelystad Airport, Aqua Zoo Friesland en Zoo Parc Overloon. Access applies only if the relevant attraction is open. After your holiday you can enjoy more benefits from the Attraction Pass, which offers 25% discount on admission to all 6 attractions for 1 year after your stay! You will also receive a code to access the WiFi. For most preferences/requests, a surcharge of €22.50 is applied. You can find these costs on the invoice from the park. Pets are always on request. 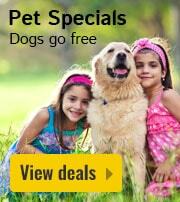 Only pets allowed in Accommodation Damhert. Please make this request clear when booking, and the park will take it into consideration. 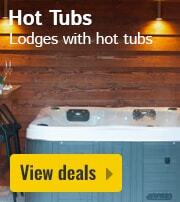 For guests who stay in the accommodation Damhert Hottub there are three bags of fire-wood included in the price. The reception has different opening times throughout the year. On arrival days (Monday & Friday) the reception is open from 08:30 AM - 18:00 PM. On other days it is open until 16:00 PM. If you need a cot or a high chair, you need to contact Holiday Park Dierenbos by telephone. The cot and the high chair are free of charge.